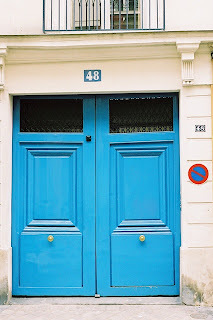 There is something beautiful about the doors we saw in France. They are colorful, mysterious and intriguing. 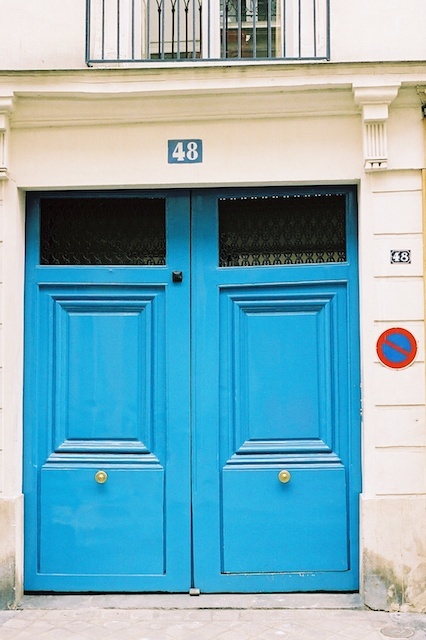 Who lives or once lived behind these doors? I found this photo from our travels to Paris in 2005 and had it printed into a 13" x 19" format and framed it today.